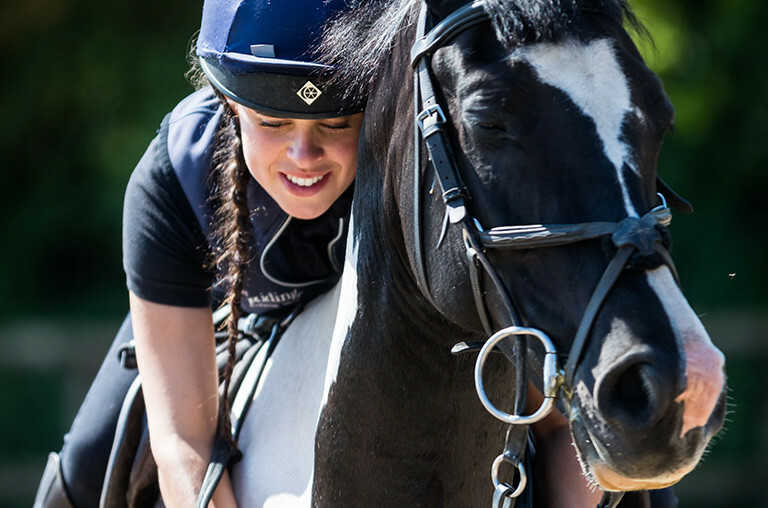 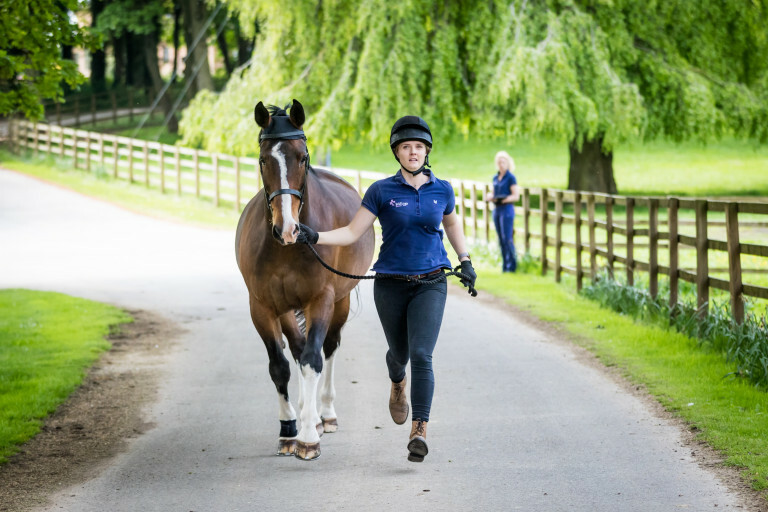 All of the team at Ridings Equine Vets have owned horses so we know how special they are. 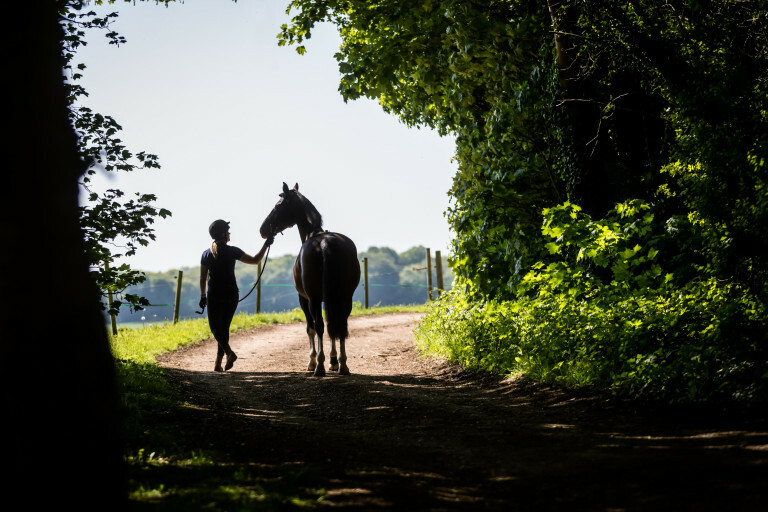 We also know they can be expensive and it can sometimes be difficult to budget wisely for your horses’ healthcare. 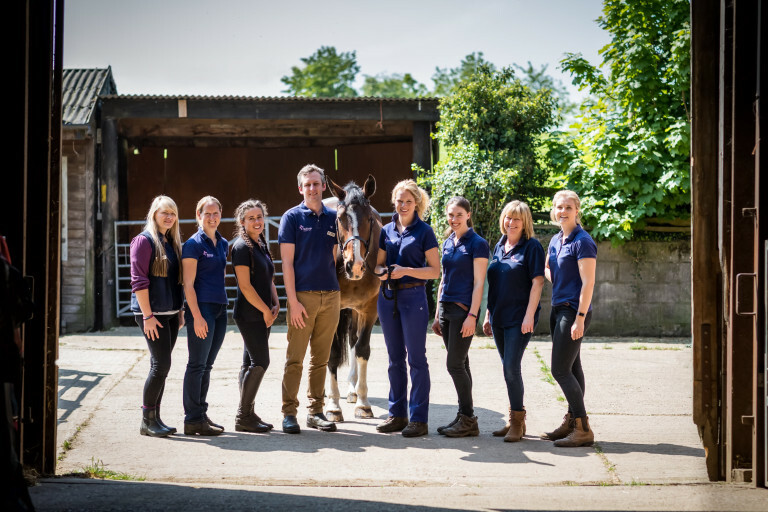 At Ridings Equine Vets we are passionate about equine dentistry and are committed to making sure your horses’ mouth is in the best condition possible. 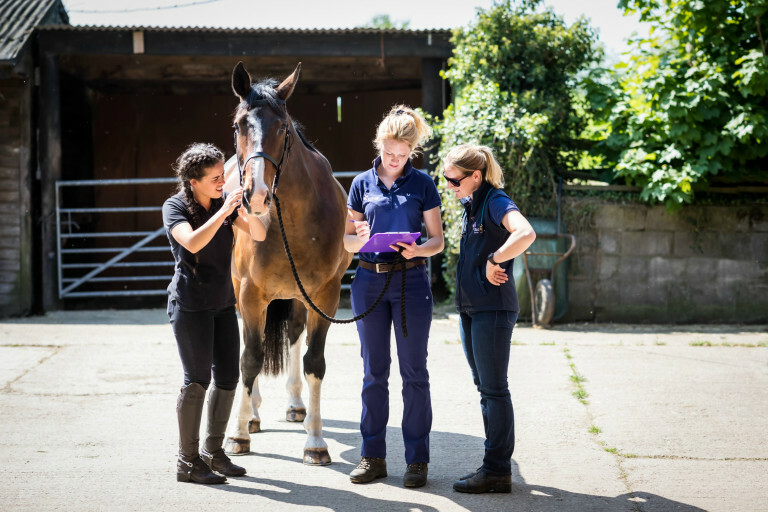 We are equipped with a 3m portable video gastroscope which allows us to perform gastroscopy at your yard. 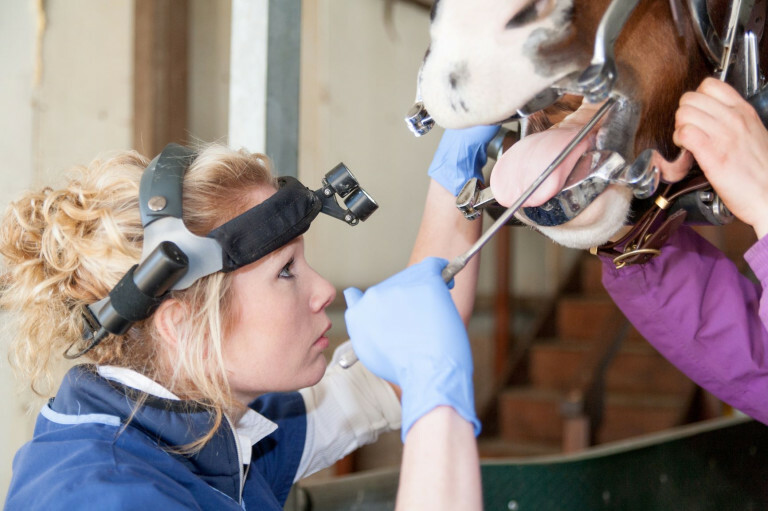 Like the endoscope, you will be able to see everything on the monitor. 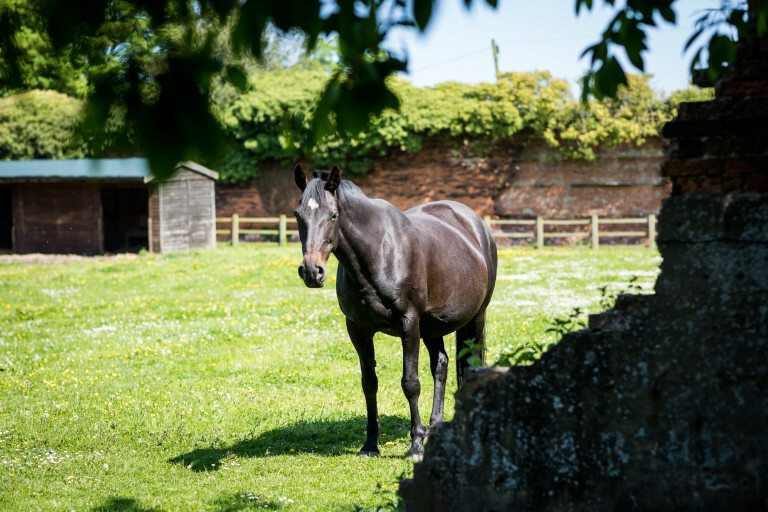 We can provide a worming program specifically tailored towards your horses needs. 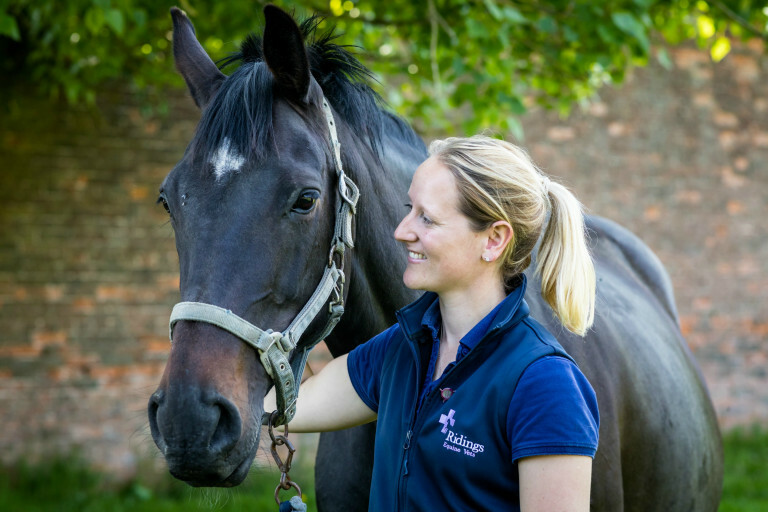 Ridings Equine Vets is equipped with a diode laser which we predominantly use to remove skin tumours such as sarcoids and melanomas. 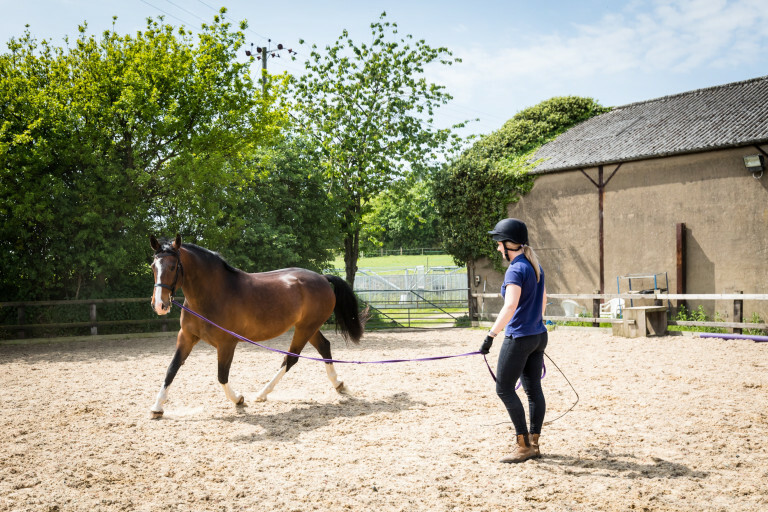 Lameness is a very common condition affecting all types of horses and ponies. 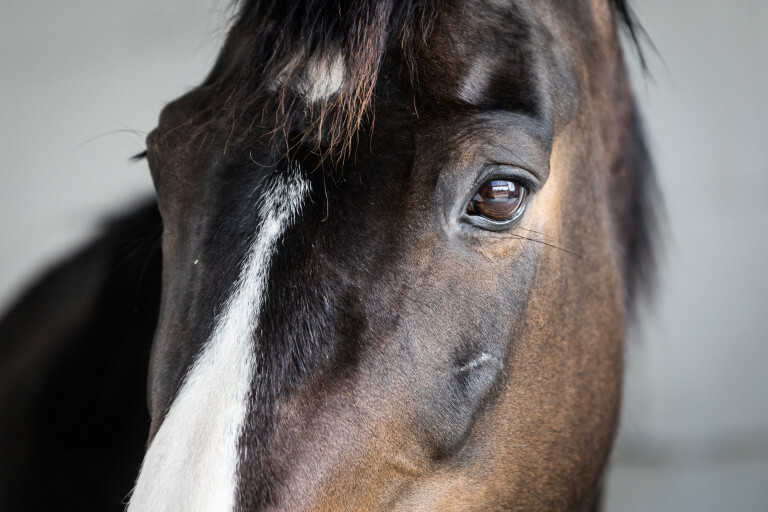 Castration is a commonly performed routine surgical procedure that is relatively quick and straightforward.